We're dedicated to making our beautiful little urban community look even better! 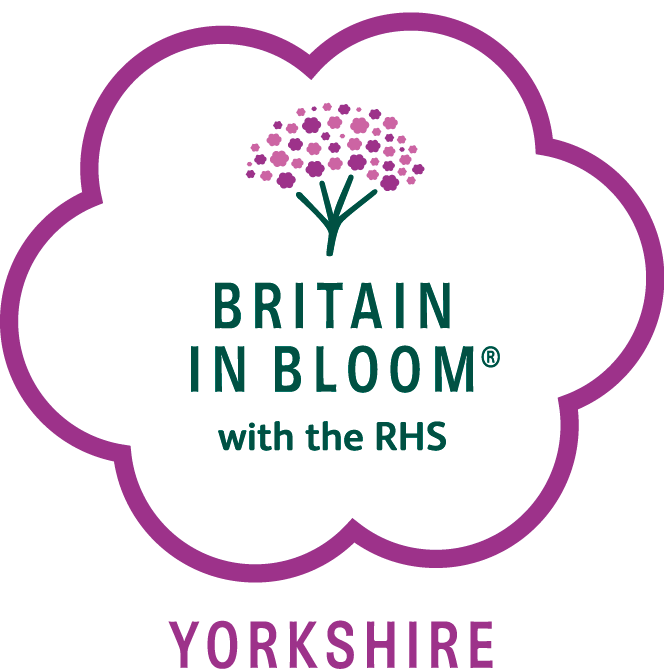 Starbeck in Bloom is a community-led group that has taken it upon ourselves to make a positive change to our home. We are a non-government group that receive all our money through donations and fundraising events in an aim to make Starbeck a better, safer community where the inhabitants have a sense of pride and community spirit.